July 12, 2018 - Cloud Peak Energy Inc., one of the largest U.S. coal producers and the only pure-play Powder River Basin coal company, today announced that effective July 11, 2018, Bruce Jones, currently Cloud Peak Energy’s Senior Vice President, Technical Services, was promoted to Executive Vice President and Chief Operating Officer. 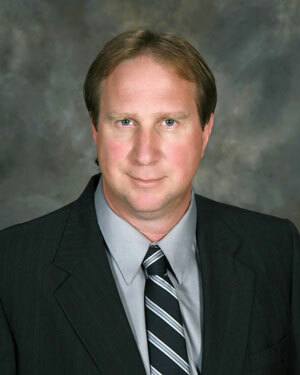 Jones has served as Cloud Peak Energy’s Senior Vice President, Technical Services since July 2013. Prior to his appointment as Senior Vice President, Jones was General Manager of Cloud Peak Energy’s Spring Creek Mine from March 2007 to July 2013. In his new role, Jones will continue to handle the responsibilities of the Technical Services position. 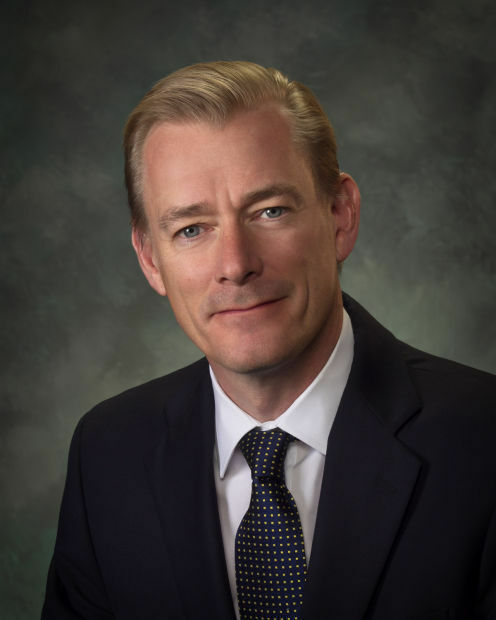 Colin Marshall served as Cloud Peak Energy’s Chief Operating Officer on an interim basis since January 18, 2018, in addition to his position as President and Chief Executive Officer. After the appointment of Mr. Jones as Chief Operating Officer, Mr. Marshall remains in the position of President and Chief Executive Officer. Cloud Peak Energy Inc. is headquartered in Wyoming and is one of the largest U.S. coal producers and the only pure-play Powder River Basin coal company. 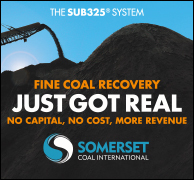 As one of the safest coal producers in the nation, Cloud Peak Energy mines low sulfur, subbituminous coal and provides logistics supply services. The Company owns and operates three surface coal mines in the PRB, the lowest cost major coal producing region in the nation. The Antelope and Cordero Rojo mines are located in Wyoming and the Spring Creek Mine is located in Montana. In 2017, Cloud Peak Energy sold approximately 58 million tons from its three mines to customers located throughout the U.S. and around the world. Cloud Peak Energy also owns rights to substantial undeveloped coal and complementary surface assets in the Northern PRB, further building the Company’s long-term position to serve Asian export and domestic customers. 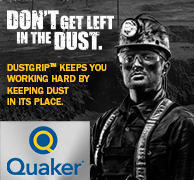 With approximately 1,300 total employees, the Company is widely recognized for its exemplary performance in its safety and environmental programs. Cloud Peak Energy is a sustainable fuel supplier for approximately two percent of the nation’s electricity.